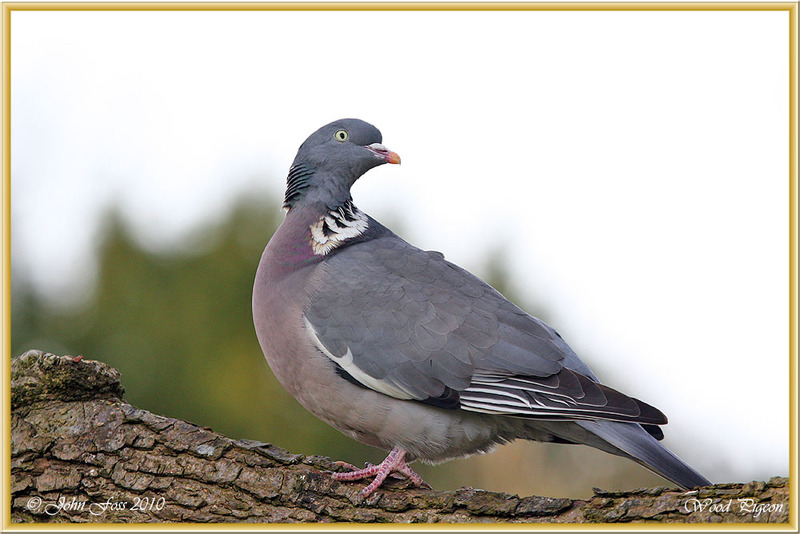 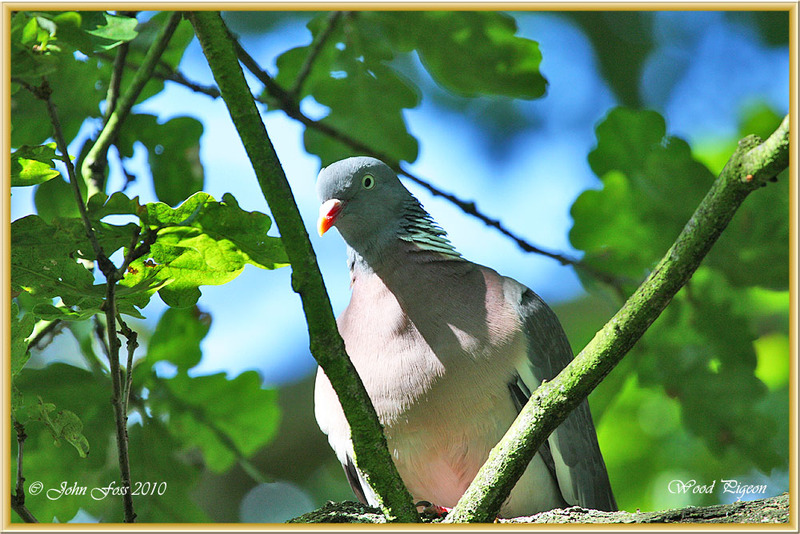 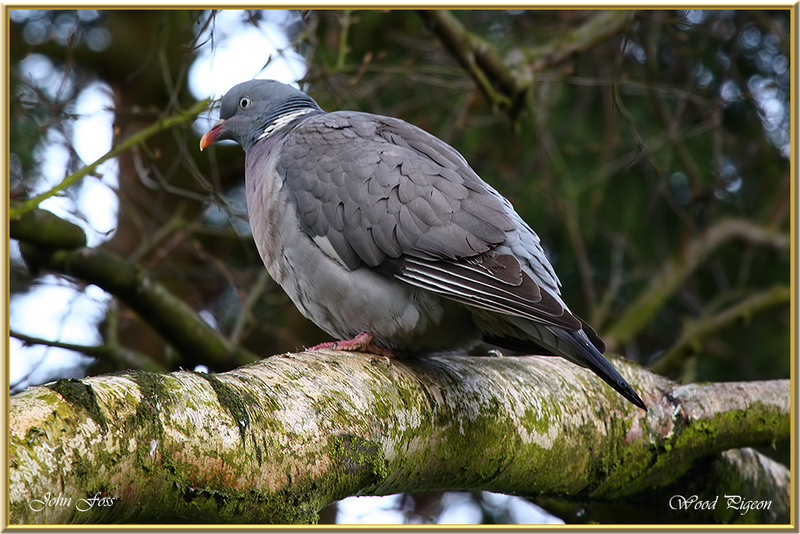 Wood Pigeon - Found in or around parks, gardens and woods. 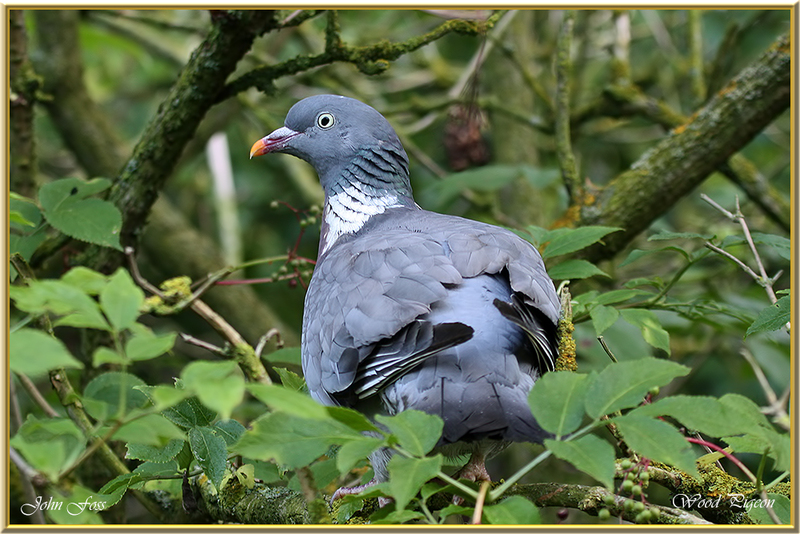 Both sexes build the platform nest from twigs in a bush or shrub, particularly in evergreens. 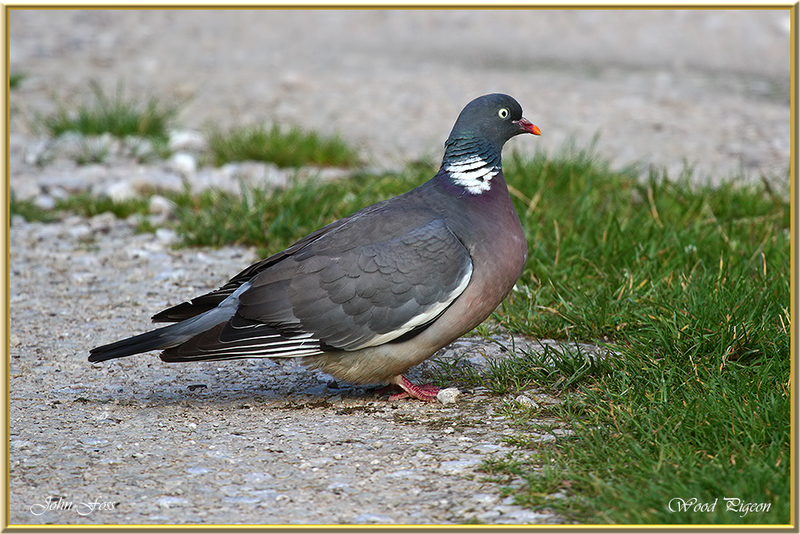 Probably one of the commonest pigeons in most parts of Britain and Ireland. 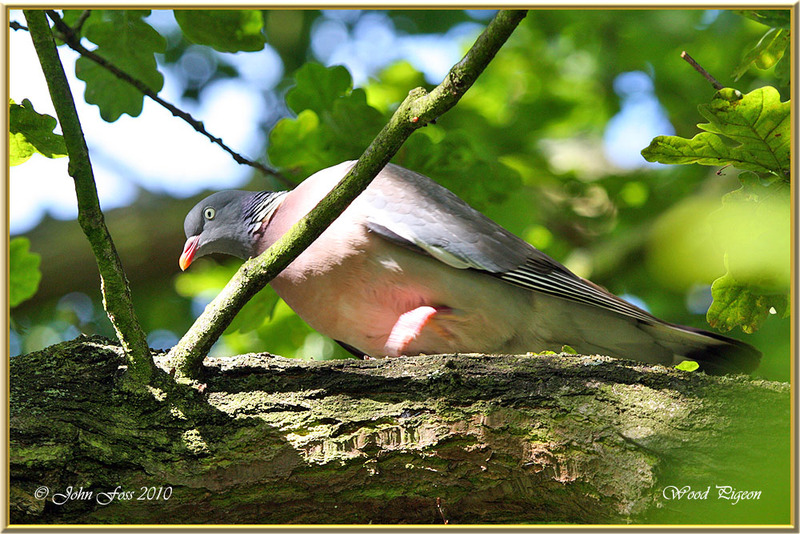 These were in Allestree lake area Derby.